Saxon tells us why companies with great cultures are more successful; how WeVue transitioned from a consumer-level business to an enterprise-level business; and how Saxon is growing WeVue with growth hacking, content marketing and automation. 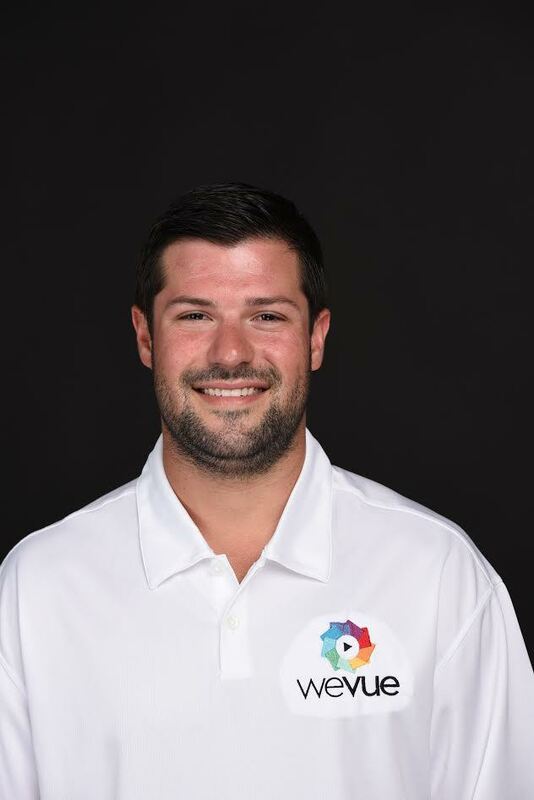 Today’s guest, Saxon Baum, is Co-CEO and head of sales at WeVue, a Tampa, Florida based software company that helps bring organizational culture to life through the power of mobile photo and video sharing. WeVue launched as a consumer product more than four years ago, while Saxon was going to school at the Miami University of Ohio. The idea was sharing cool, fun cultural events in a semi-private setting, before Instagram hashtags or Snapchat stories were a big thing. However, they had the same problem that most consumer applications have: they weren’t making money. WeVue was, however, being used by companies to record images and videos of their corporate events. Saxon and his partner transitioned the application into the B2B space, using concepts that are typically very popular in the consumer space to grow a revenue-generating business. We’re going to learn how WeVue transitioned from a consumer-level product to an enterprise-level product, how company culture can have a significant impact on revenue, and how Saxon plans to grow WeVue with a SaaS model. 4:35 – The original consumer application version of WeVue wasn’t making money. “We saw, completely unintentionally, that companies has been using our apps for their events … they would use our app to gather photos and videos from their employees.” This happened 10 or 15 times before Saxon and his partner transitioned to a B2B service. 8:40 – “Culture is the way people interact when the boss’ back is turned.” It all plays into the way that people really live their life every day within work. 9:40 – The most successful companies really do have great cultures, and people want to work there. 12:10 – For example, one of WeVue’s values is, “Don’t sit in traffic.” They don’t want employees wasting their time in traffic, so they don’t expect your work day to start at 9 and end at 5. 14:45 – How does WeVue fit into the process of culture building? “We create a visual culture.” How do they get people showing the culture through picture and video? Companies that are very culturally active, with a successful culture, don’t necessarily have streamlined culture, and WeVue believes that is diluting their culture. They have a heavy professional services component on the front end. They consult with individuals in the company to come up with a culture and an engagement plan, then use the app as the backbone to foster these initiatives. 17:30 – Saxon gives the example of one of their most culturally active clients, iPipeline. WeVue helped bridge the gap between different offices digitally through cultural engagement. 32:15 – WeVue is hitting a ceiling with one-on-one sales. Most of their sales are coming in from channel partners and platform sales. WeVue just beginning to integrate their application into platforms such as SalesForce or ADP. 33:40 – One of the biggest things WeVue struggled with on the consumer side was trying to build their own audience. When they started looking at the enterprise side, they also realized that there is a much bigger opportunity (and probably less work) if they took advantage of pre-existing audiences. 34:40 – Saxon has been selling the current, enterprise level WeVue product for about six months. They are about to close $100,000 in revenue, and they have a lot of plans to scale up and transition into a SaaS model. Learn how to launch and grow your business with the CoFoundersLab Learning Center! The Cofounders Lab Learning Center allows you to learn from entrepreneurs and startup experts with real experience and who have been through the trenches. You’ll have access to these industry leaders through live coaching and Q&A sessions and customized assignments and activities. 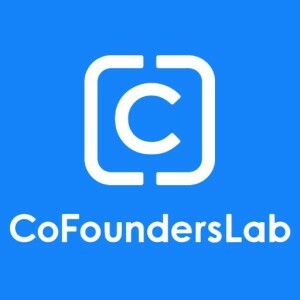 To learn more about how to tap into this valuable expert knowledge and grow your business, head over to the Cofounders Lab Learning Center at goandgrowpodcast.com/cofounderslab. If you are interested in having any sort of cultural conversation, or just want to get in touch, with Saxon, you can send him an email at Saxon@WeVue.com. You can learn more about the company at www.WeVue.com.